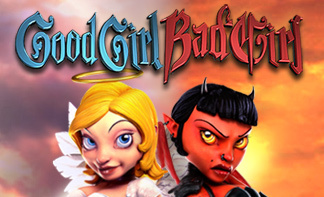 Good Girl, Bad Girl is one of the most original video pokies ever to be released online. This BetSoft Gaming developed slot is actually a progressive jackpot pokie machine game, and there are two of them for you to compete to win. Good Girl, Bad Girl allows you to follow the dark side or the righteous paths to reach your progressive prize, with its heaven vs. hell theme. There really is nothing quite like it. Good Girl, Bad Girl has a total of 5 reels and 15 paylines for you to bet on. That might not seem like much, but there’s a lot more to this pokie than that. In terms of what you can wager, Good Girl, Bad Girl permits players to choose coin values that range from 0.02 up to 1.00, whilst allowing them to bet up to 5 coins per line. At its cheapest, Good Girl, Bad Girl will set players back just 0.02 per line, per spin. At its most expensive, you could find yourself wagering as much as 150.00 per spin on this pokie. Triple mode gameplay: The main feature of Good Girl, Bad Girl is the triple mode gameplay it offers. Before any spin, you can adjust a metre at the bottom of the reels, which will determine whether you compete to win the Good progressive jackpot, the Bad progressive jackpot or play with both. Opting for Good Mode offers wins more often, though they tend to be smaller in stature. Playing in Bad Mode offers less frequent but larger wins. Choosing to play with both is also an option, though it costs slightly more to spin than choosing one or the other. Wild symbols: Wild symbols may change appearance depending on whether you are playing in Good Mode or Bad Mode. 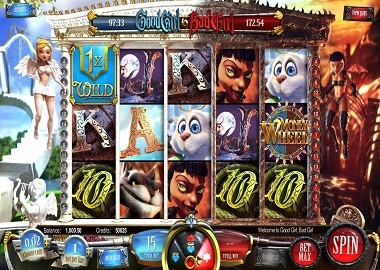 Good wilds can appear on the first, second and third reels, and offer 1x or 2x multipliers. Bad wilds appear on the third, fourth and fifth reels and offer multipliers of between 1x and 4x. Click Me feature: When the pitchfork or halo symbols appear side by side in this pokie, players will trigger a Click Me bonus feature. Players will either land a Good Variant or Bad Variant bonus, based on which mode they are playing. If they are playing in the middle (with both modes active), then they can choose between them. There is little difference between the two Click Me features, though. 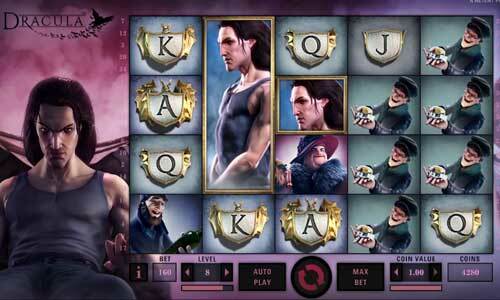 Gamble feature: After any spin in this pokie, the player may choose to gamble their winnings via a Double Up feature. We wouldn’t advise this, but if you want to, you must choose which side the coin will land on, either the good or bad side. You have a 50% chance of doubling your winnings, and a 50% chance of losing them. 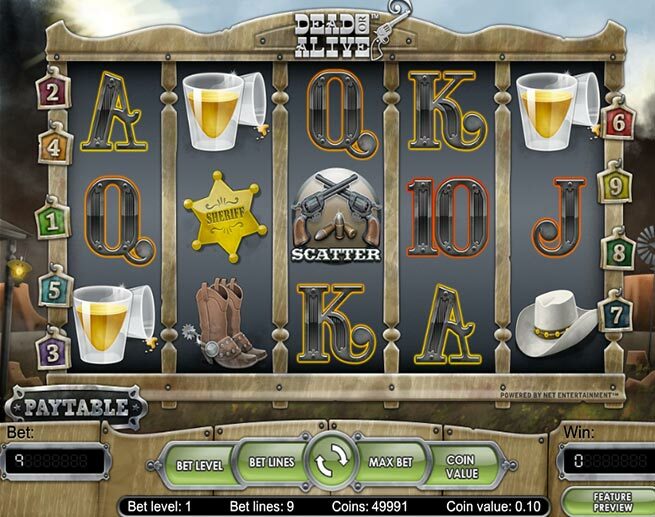 Being a progressive jackpot pokie, the maximum win in this game does not have a limit. 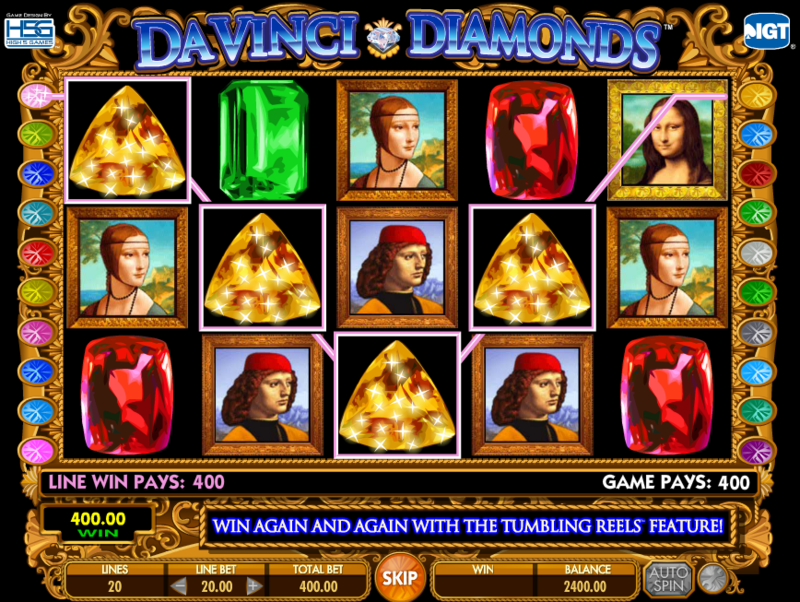 In order to win a progressive, players must land money wheel icons on the first, third and fifth reels. That will trigger a money wheel bonus. After spinning the money wheel, you will either win a cash prize, free spins, or the progressive jackpot of the mode you are in (either Good or Bad), unless you are playing in the middle (with both modes), where you could potentially win either. Good Girl, Bad Girl is filled with absolutely incredible features. This is by far one of the most popular pokies ever to be released by BetSoft Gaming, and everybody should try their hand at its unique gameplay style.